A ‘NEW’ RELIGION THAT PRACTICES ALL RELIGIONS? 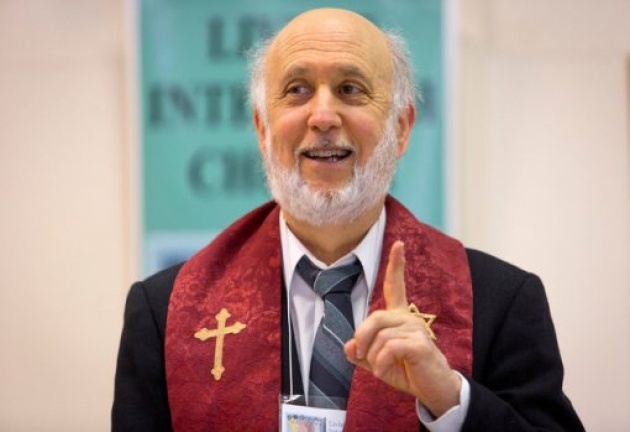 Living Interfaith Church of Lynnwood, Washington hopes to bring the “interfaith” experience to everyone, embracing each and every theological view regardless of what it may be. Sounds a bit confusing now, doesn’t it? Well, that’s exactly what the founder and reverend, Steven Greenebaum of this church of worship believes and preaches. Greenebaum seeks to unite everyone as brothers and sisters who share a common ground as believers in different religions without challenging whether one is ‘right’ or ‘wrong’. Basically, it is a community that’s recognized as a religion. I’m not trying to criticize anyone’s beliefs and practices; however, this new interfaith religion takes confusion to the next level. The Interfaith church believes it is our actions in the world that count, not which religion we choose to practice. So, when the New York Times interviewed Greenbaume, they found multiple sacred texts in the church including a Qur’an, the Humanist Manifesto, a Hebrew Bible, the ‘Black Elk Speaks’ a Sioux book, among others. 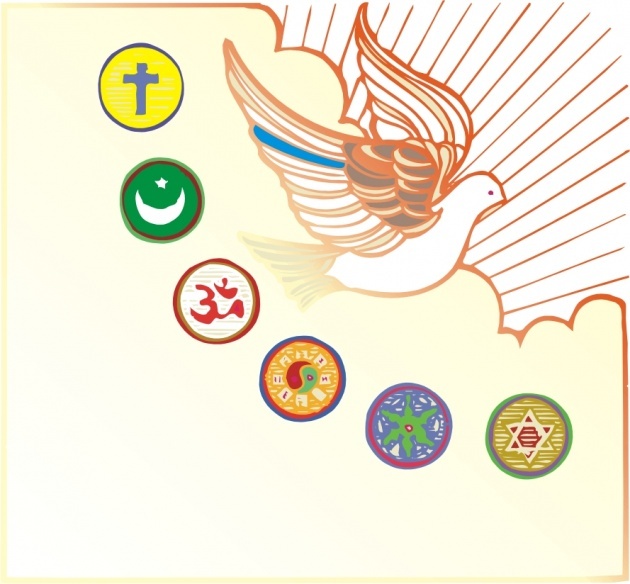 During a single day, you can expect to hear teachings and references to multiple religions all at once including Shinto, Sikh, Hindu, Bahai and Wiccan traditions. At first glance, I think everyone is confused but the general concept of Greenbaum’s faith sounds like something we hear and see everyday, people trying to come together and work with one another to promote peace instead of discrimination and violence in essence, a community. So, technically we have seen this sort of movement throughout history. The Interfaith church of worship has actually been around for over three years, which means that people are actually beginning to follow Greenebaum’s faith, which is slightly ironic. 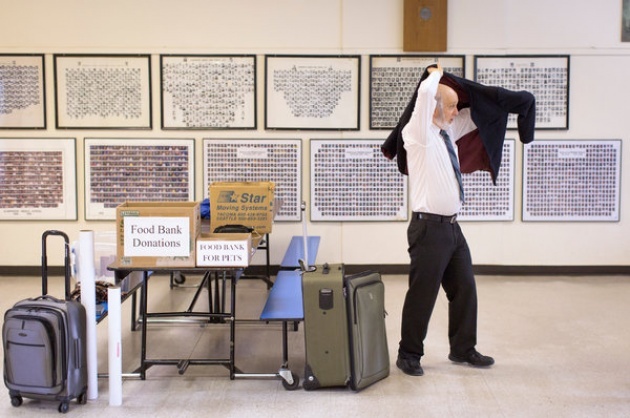 Nonetheless, Greenbaum’s Interfaith belief system is very interesting, as it shows a melting pot of religions under one roof. Greenebaum seeks to eliminate any and all lines that separate us as human beings. 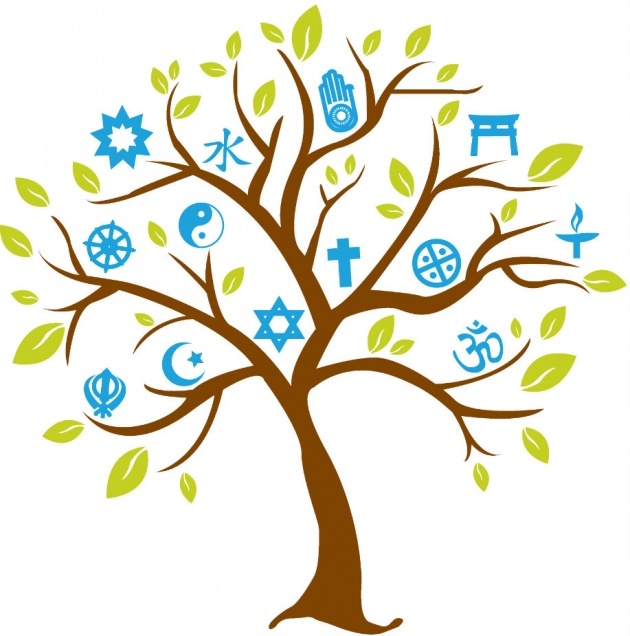 The interfaith belief system has an interesting concept but is definitely not for everyone. For the strong followers of one of the world religions that believe their religion is ‘right’ above all others, this is most likely not the right church of worship for you. All in all, new religions are very interesting especially since they exemplify the various changes in society.